At Antony Batty & Company, we are highly experienced in acting as the nominees and supervisors of Company Voluntary Arrangements, having worked on hundreds since our foundation in London in 1997. It is always good to receive a testimonial from a satisfied client at the end of the process, as in this case from RDi International (the ‘Company’), a commercial chemical supplier, which has ‘just crossed the finishing line in good shape’ at the end of their CVA, supervised by us. This article looks at the difficulties the Company encountered, why a CVA was chosen as the insolvency process, and what they had to say about our work. A significant investment in a Hong Kong office that was made before the poor and inaccurate financial reporting issues noted above came to light. As a result the office had to be closed and an urgent restructuring of the business had to take place. Diversion of the Directors’ time away from developing new business and increasing sales as a result of the time required to address the Company’s difficulties. Moving to a smaller cheaper office. However, despite these moves, and encouraging trading prospects, the outstanding liabilities that had been built up, in particular to HMRC, could not be repaid in the short run, and the Company was insolvent. A Company Voluntary Arrangement was proposed, which is where we came in. 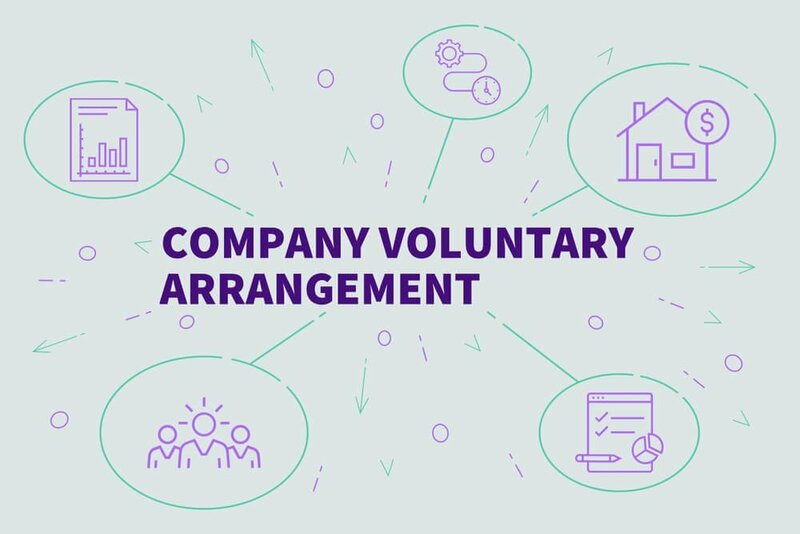 Why was a Company Voluntary Arrangement (“CVA”) Proposed? Compulsory liquidation, Voluntary winding up and Administration were considered as insolvency procedures, but the recommended procedure was for a Company Voluntary Arrangement with the Company’s creditors. This was because of the initiatives that had already been taken by the Directors to restore profitability, as detailed above. These weren’t enough to avoid the insolvency, but along with the resulting positive trading forecasts and cash flow projections, the directors were confident that the Company would return to a cash positive situation. In addition, it was believed that the Company would be able to meet the financial demands of the CVA proposal. A CVA enables a business to continue trading, if approved, such that creditors will benefit from future profits and, as a result, increase their return. In this case, it was estimated that over the course of the CVA that the return to unsecured creditors was 100p in the £, compared to nothing if the Company was wound up. As a result, it was agreed that in this case, a Company Voluntary Arrangement was the most appropriate insolvency procedure for the creditors, whilst also creating the time and space for the Company to turn itself around for the benefit of its employees. As can be seen from the testimonial below, the CVA was successful. “A big thank you to and your team for successfully taking us through the CVA process. Over the years we have found the help and advice very professional and the response for information request extremely prompt. Your excellent service has assisted us immensely during the process and enabled us to cross the finishing line in good shape. Interested in this Company Voluntary Arrangement Testimonial? Want to find out more? If you or your business is facing insolvency, the sooner you contact us, the more we can help. If your Company, or a Company you advise, is facing financial difficulties and you are considering a Company Voluntary Arrangement as the insolvency procedure, please contact us or call us on 0207 831 1234 for a FREE initial chat. As this testimonial shows, we have the experience and expertise necessary to deliver the results needed. Click here for some other CVA testimonials.